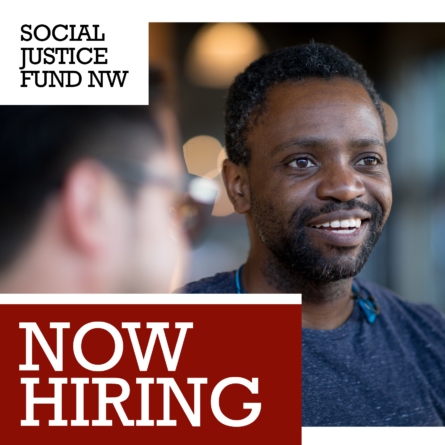 Got Green is a people of color-led organization based in South Seattle that works to ensure that the benefits of the green movement and green economy – green jobs, access to healthy food, energy efficient and healthy homes, and public transit – reach low-income communities and communities of color. We do this by cultivating leaders – especially 18-35 year olds – to educate, advocate, organize, and build coalitions. 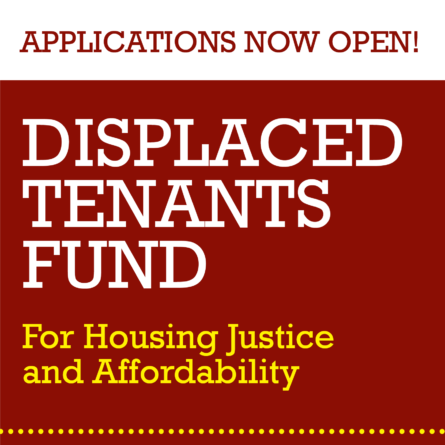 This grant will fund people of color led community organizing to win 1)Targeted Local Hiring Ordinance for green construction jobs; 2) Public funding for the Fresh Bucks Program to make locally grown produce at Seattle farmers’ markets affordable to low income families of color; and 3) Pathways for young workers of color to enter and be heard in the green movement. FEEST creates possibility by bringing young people to the table to cultivate their leadership and advocacy skills for building greater community health and equity. This grant will fund a student led assessment of school food and to provide policy recommendations to the Highline school board. Four youth interns with adult support will conduct a series of assessments at Evergreen High School of current policies, access to culturally appropriate foods at lunch, student satisfaction and experience with the current school meal program. Their findings will be used to advocate for changing the district’s meal program to benefit the health and sustainability of culture through food justice. Works to empower citizens to raise a voice in decision that will impact their environment and lives. Conservation of Wyoming’s unique land, mineral, water, and clean air resources consistent with responsible use of those resources to sustain the livelihood of present and future generations. Preservation and enrichment of our agricultural heritage and rural lifestyle. This funding will expand their organizing work into new communities in Wyoming targeted and impacted by deep oil and gas drilling. HUG’s awesome mission is to develop systems for food sovereignty and create racial and economic justice. We’re doing this by building a neighborhood-based network of urban farms and gardens. HUG creates opportunities for our community to be inspired, connected, and supported while working to unearth and transform root level causes of oppressive systems. This grant will support the general operations of HUG in implementing a new distribution model and building infrastructure at The Farm to create a steady income stream. Beyond Toxics challenges the causes of toxic pollution in Oregon and empowers communities to enact lasting solutions to environmental health threats. They use environmental justice engagement and community-based health research to ensure human rights and environmental protection is supported by good science and a foundation of justice. This grant will support My Garden-a collaboration of local organizations and community leaders working with the US EPA to address issues of environmental justice and public health concerns in the West Eugene Industrial Corridor. The Native Youth Leadership Alliance (NYLA) invests in young Native American leaders to create culturally based community change. This funding will support the Native Youth Leadership Alliance in strengthening collaborations between NYLA fellows in the Northwest focusing their leadership and organizing work on traditional foods and food sovereignty. OPAL Environmental Justice Oregon organizes low-income communities and people of color to achieve a safe and healthy environment where we live, work, play and pray. We work to create opportunities for meaningful participation in decision-making and build power to address root causes of environmental racism and oppression. OPAL is the preeminent grassroots environmental justice organization in Portland metro, with long-standing relationships in the community and a track record of successful movement building and organizing. 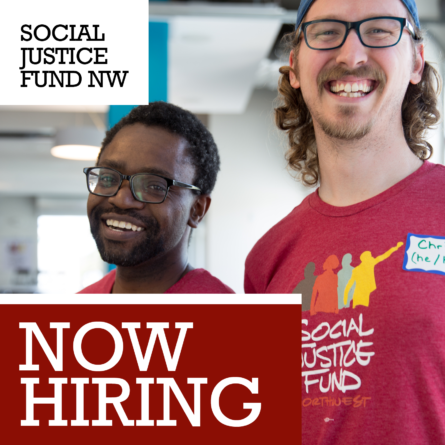 This grant will support Bus Riders Unite (a project of OPAL) is the premier transit rider union in Oregon, working in Portland metro to empower transit-dependent riders to raise their collective voices to influence transportation decision-making to ensure equitable outcomes. And congratulations to our 2013 Environmental Justice Giving Project for your dedication, fearlessness and energy toward this Giving Project!